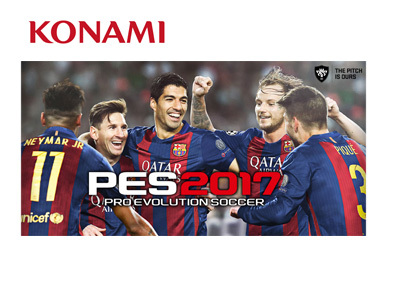 The Japanese video game makers Konami seem to be back in the groove when it comes to their leading title, Pro Evolution Soccer. The upcoming 2017 edition of the game will headline Barcelona FC, as the global sponsorship agreement was signed between the two parties granting PES extensive access to players and the Camp Nou stadium for the next three years. With Barcelona FC (and their huge fanbase) on board, the upcoming edition of the game has a strong chance of grabbing back some of the market share lost to EA Sports' FIFA over the years. 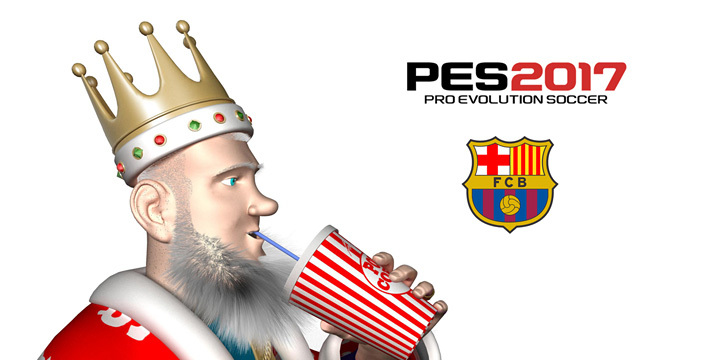 The Pro Evolution Soccer is improving with every new release and update. The game has come a long way since it's developers decided to switch to the Fox engine four years ago. Konami are currently in the 2nd year of their three year licensing extension agreement with the UEFA Champions League and they held exclusive rights to the UEFA EURO 2016 tournament in France. The Pro Evolution Soccer game simply seems to be getting better faster than FIFA is at the moment. Combined with the expansion of marketing efforts it will be interesting to see the numbers once both games are released in the fall. The PES 2017 is set to be released on Thursday, September 15th.